Maybe not many of us. But Westmead and Westmead Children's have great food around the hospitals, really. Westmead Children's has a nice cafeteria that produces decent meals, but unfortunately I have only tried limited options. Their lasagna was cooked nicely and seasoned well, but I kinda wish for more cheese between the layers. Their ravioli (not pictured) smelled absolutely fantastic, and it tasted nice as well. Chips and gravy (not pictured), well, you can't go wrong with that as an energy boost. 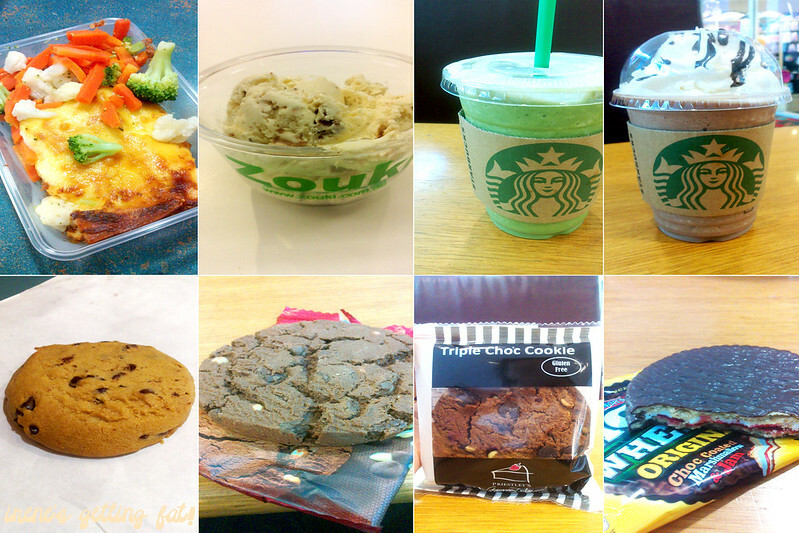 Starbucks is also around, so it's very convenient for visitors who need caffeine dosage. As you may notice, my main consumption was cookies. Chocolate cookies to be exact. Because I need sugar for the night shift, you know. In Westmead Hospital, the main attraction to dine is definitely Zouki. The catering/shop service pretty much monopolize the hospital's food and beverage needs, which no one seems to complain about. I know I don't. I tried the Irish cream gelato and it was smooth and adequately creamy although I couldn't really try the Irish cream (is this supposed to be Baileys?). One glance to their cake display is enough to make anybody drool while passing by, and it's strategically placed on the way to elevator as well. I didn't get the chance to try their main meals, but I reckon it's good, judging from their popularity and the look of some plates. Apart from all of that, what helps me power through, strangely enough, was Minties. One lick on the white, minty treat, and I was sold. 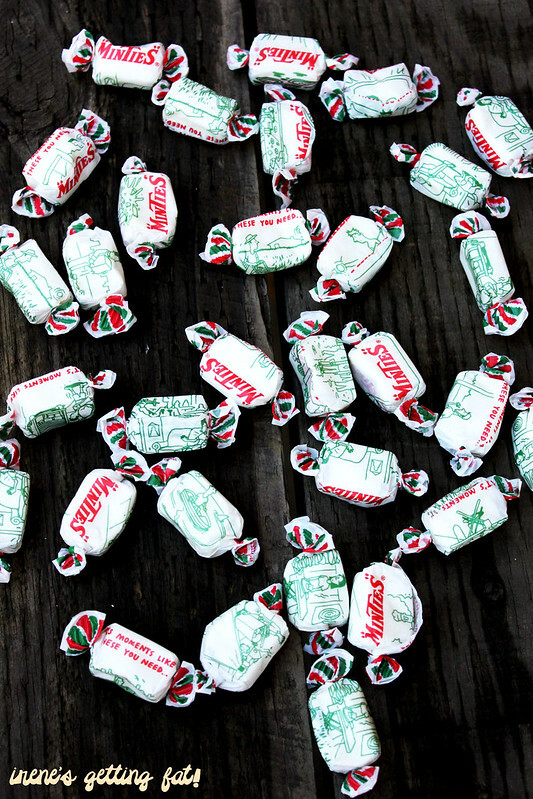 Since then some Minties were always available in my pocket. Anyway, this is a very short post, I know. I kinda underestimated the amount of slides and documents that I have to review for my upcoming final exam, and even now I haven't really wrapped my head around how it'll be possible for me to learn all those stuff. So yeah, I apologize for I will not be posting as frequent as usual until the next two weeks. But as soon as I got the time, I'll post more interesting things such as the infamous Korean fried chicken from NaruOne and Campsie Food Festival which I went to last weekend. Till then, wish me luck! congrats on finishing your placements! what do you study? ive recently started to like minties too! and good luck for your final exam! Nursing. and it is intense. haha.